This article has been updated on October 24, 2017, according to the new rules provided by the GST Committee. 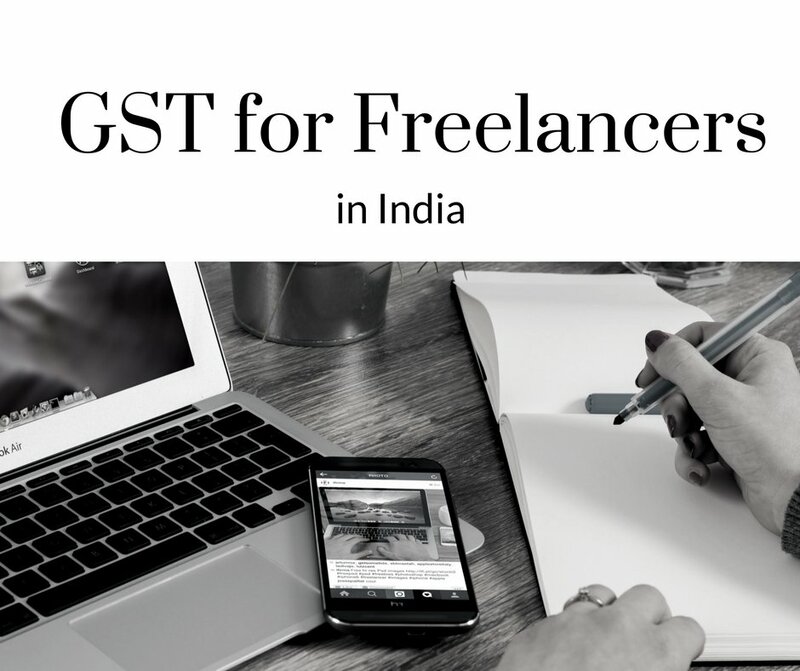 There has been a lot of confusion about GST for freelancers in India. 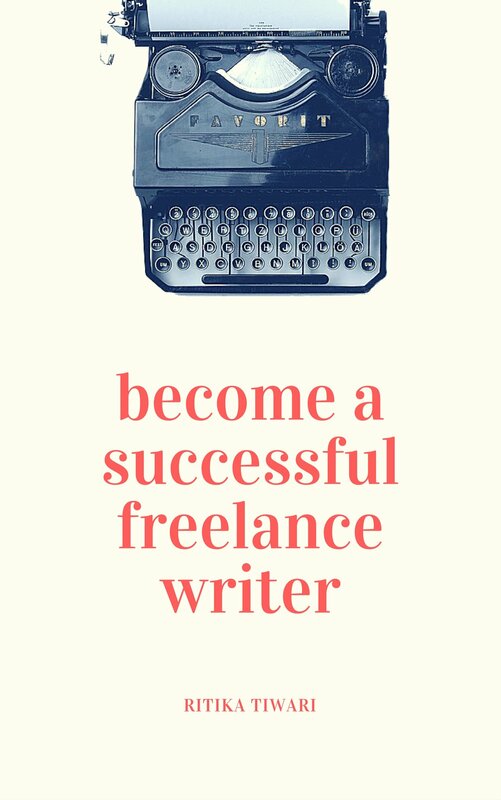 I have personally received a lot of emails from freelance writers asking me about the same and I didn’t want to pen down an article about it without being 100% sure of all the facts. That is why this article is rather delayed, but all the information has been cross-verified by a number of CAs around the country so you can be sure of it. I have tried my best to put it in as simple terms as possible. Goods and Services Taxes which is a composite tax and has replaced all the other types of taxes for greater clarity. Yes, it is applicable for the services industry as well. How much GST would a freelancer charge? Since it is replacing the service tax for a freelancer, the GST charges will be 18% of the total bill amount. Every invoice that you create will need to have 18% GST marked on it. Is GST registration necessary for a freelancer? Do you only an annual revenue of less than 20 lacs? Do you have an annual revenue of more than 20 lacs, despite of where your clients are located in India? Do you have clients in a number of states across India and annual revenue less than 20 lacs? 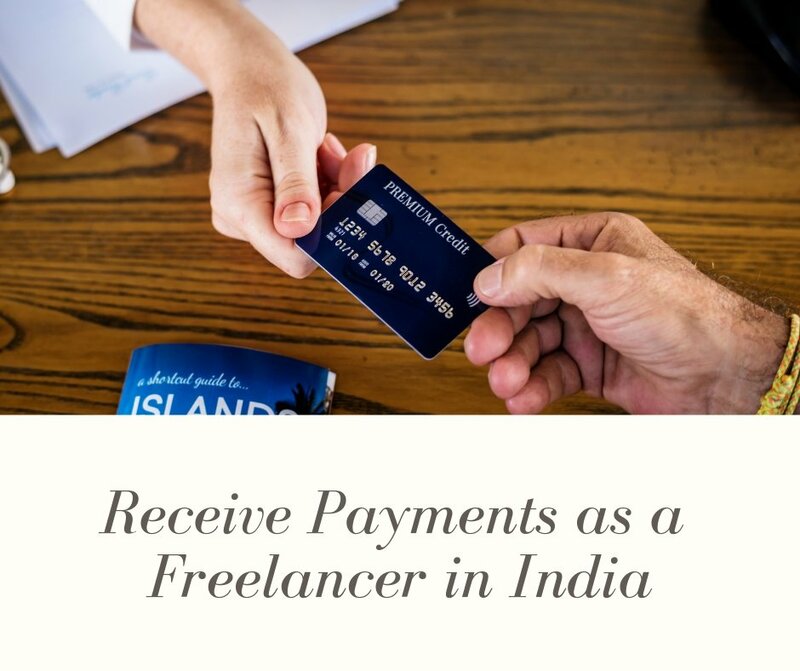 Do you only have clients from overseas and you get payment through a foreign bank account, PayPal, or Western Union? Registration not required, despite your income threshold. As you can see, most freelancers have clients all over the country, that’s the whole idea behind freelancing. But that means, despite what you earn for freelancing, you will have to register for GST if your client is in a different state than you. 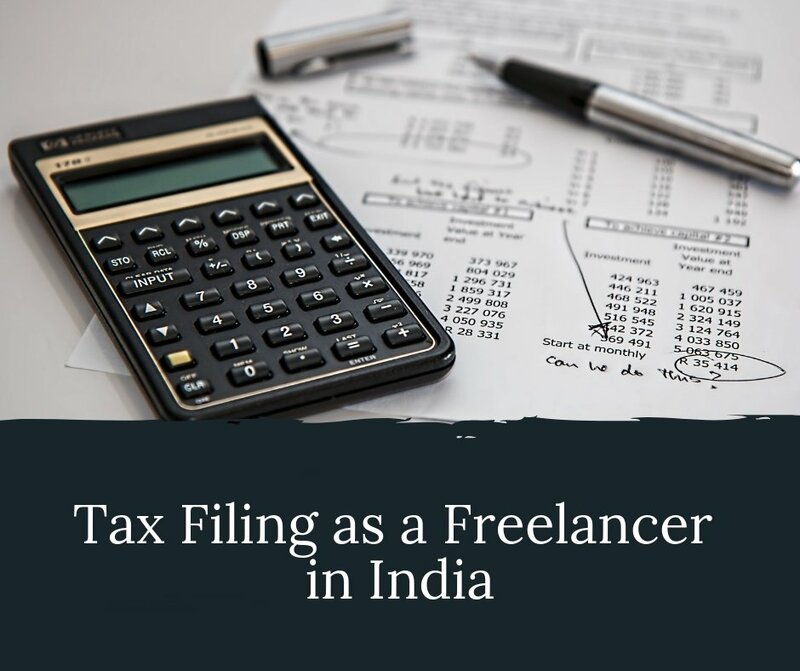 So, if a freelancer pays taxes in the state of Maharashtra but is working with a client registered in Tamil Nadu, then he will have to register for GST despite his annual income. Should I charge GST from foreign clients as well? Who will pay for GST charges? Your clients will and then you will pay the same to the government. You clients can claim it as tax credit when they file for taxes so that’s a win-win for everyone. Please do not pay for the GST charges yourself, even if your clients ask for a concession, because you will have to pay them back and your clients will still get tax credit for it. How many returns would I have to file in an year? 37 in total. One annual return, and 3 returns per month. So, that makes it 3×12 + 1 = 37 in total. Don’t worry, you don’t have to manually file these returns. You just have to ensure all your paperwork is in the right place and you have all your invoices with you, rest your CA can handle. Will there be a change in invoicing? Not really. 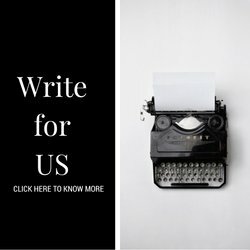 You just have to ensure every invoice has a unique invoice number (I recommend using an invoicing software for that) and you have mentioned the GST charges along with your GST number in the invoice. What if I don’t want to file for GST? All this can be a lot for a freelancer who is still trying to find his ground and I get it. If I was asked to do so much work when I was starting out as a freelancer, I would have lost my mind. But if your long-term vision is to become a successful full-time freelancer, then you cannot run away from the government taxes. Not to mention, if your client has filed for GST, deducting your TDS, and sending regular payments your way, then the government already knows you should have filed for GST and you haven’t. That is because your client lists you down as a freelancer or contractor when they file their TDS papers. Now if their bank account and yours is in a different state and your bank account is linked to your PAN card, then there is really no running from it. At the end, either you would have to pay those 18% GST charges from your pocket or your client will forced to pay those even without you charging for it. What should I do if my client doesn’t want to pay for GST charges? First of all, you have to explain it to your client that they can get a tax credit for it when they file for taxes. So, the only clients who wouldn’t want to pay for GST charges are the ones who aren’t paying taxes or aren’t interested in paying you. Will it affect my overall income? Not at all. The extra GST charges are paid by your clients and you will still be getting paid exactly what you are charging as a freelancer. Contact an experienced CA who has been working with freelancers or solo entrepreneurs so that he exactly knows your requirements and doesn’t confuse you more. GST registration are still going on and will continue until the next 3 months. So, you can register for them any time. Once you do register, you will get an ARN number and after a week or two you will get the main GSTN. Once you receive the ARN number, you can start charging 18% GST and mention that ARN in the invoice. Though, you will have to regenerate all those invoices with your GSTN when you receive it. 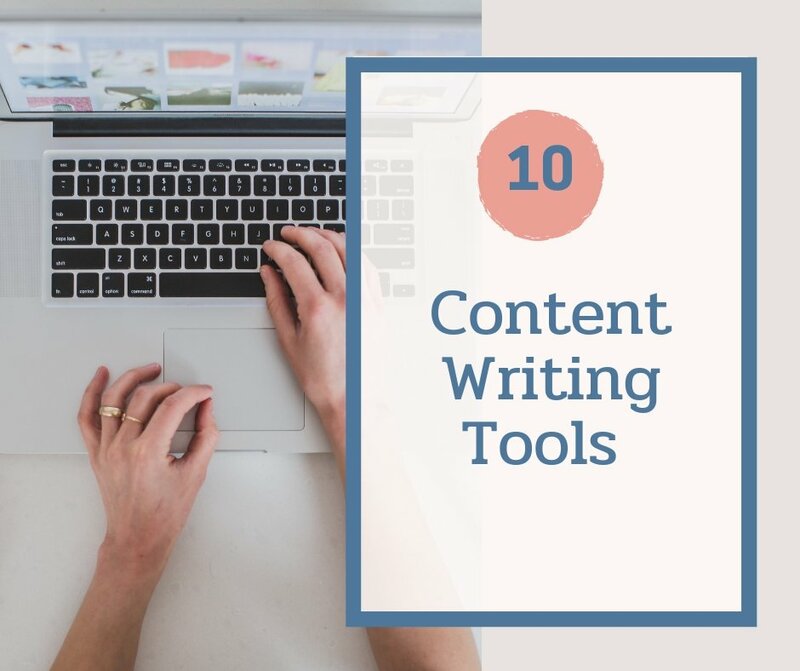 If you think you can do all this manually in Microsoft Word or Excel, then you are greatly mistaken. Opt for an invoicing tool which supports adding taxes as well and generates unique invoice numbers so that you can easily edit or download the invoices for your own records. Have any questions about GST for freelancers in India? Anything I forgot to mention? Feel free to comment below. Hi. I provide online advertising service to overseas clients. I have registered for GSTN since payment gateway asked for it. Do I have to pay GST? 10% TDS has been detected already by client from total payment. Should I now pay 18% GST from remaining payment? My question is should both TDS and GST should be paid from my payment? TDS and GST are different from each other, and they don’t impact each other. TDS deducted from the client side when you have provided work worth more than INR 30,000 in one financial year. You can claim this TDS when you are filing for taxes. my yearly revenue through my freelance work is small and I pay whatever income tax i am suppose to pay on my income , should i pay GST as well, kindly clear my doubt.